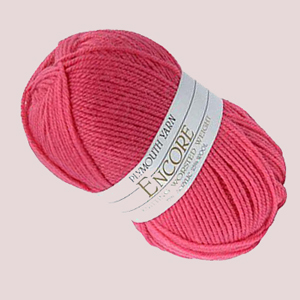 Lamb’s Pride Worsted weight yarn is known for it’s exquisite loft and softness as well as their large color range and affordability. 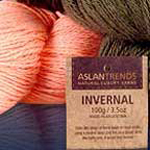 The mohair added to the wool adds body to any knitted piece. 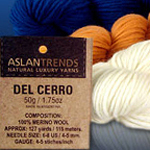 This yarn is a top choice for felting! 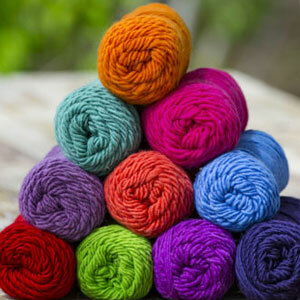 Buy Lamb’s Pride Worsted at www.knitdivas.com.